Imagine your home nestled within a mature aspen and pine forest, surrounded with wild flowers, on a gently sloped hillside with stunning views of the Grand, the Teton Range, and Glory Bowl. Set within Indian Springs Ranch, this exceptional 4.24 acre elevated building site, bordering over 600 acres of protected open space, is one of the finest undeveloped lots in the subdivision. Hike or cross country ski out your backdoor, or saddle up your horse at the ranch's equestrian center. A preliminary floor/site plan from Jonathan Foote architect is available to the buyer. 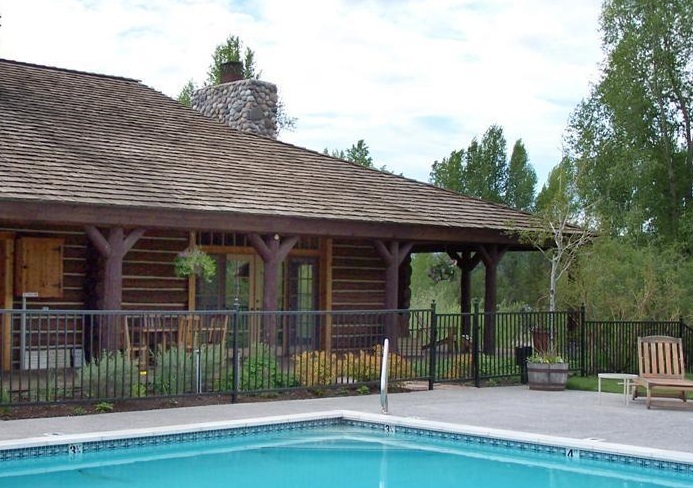 Indian Springs Ranch, a gated residential community, is located in the heart of Jackson Hole, ideally situated between the town of Jackson and the Jackson Hole Mountain Resort.,with close proximity to golf, skiing, the Snake River and Grand Teton National Park. More than 600 acres of the 1200 acre ranch is protected open space, and wildlife habitat for moose, deer, elk, swans, eagles and osprey. Owners and guests enjoy private access to fishing, tennis, swimming, and the Molesworth Cabin named for the noted Wyoming pioneer furniture designer, Thomas Molesworth. In addition, owners have exclusive use of the equestrian center, and a trail system that runs throughout the ranch’s 600+ acres of dedicated open space, for hiking, horseback riding, fishing, and cross country skiing. Home values in Indian Springs Ranch range in price from $6m - $12m. Vacant lots range in price from $2m to $5m. Contact Teri for more information or to see this wonderful property. Attention Veterans. Why Rent When You Can Buy With $0 Down? Home buying is made easy for veterans with zero-down, 100% financing with government-backed VA Home Loans. 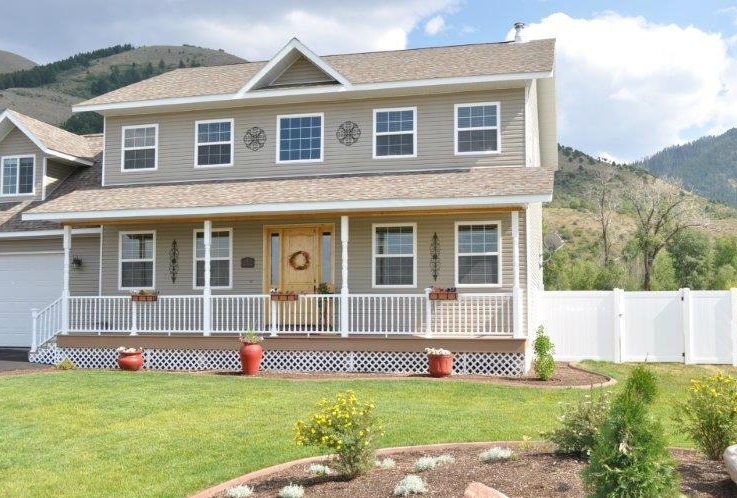 I just helped a veteran and his family purchase this beautiful home, in Star Valley, Wyoming, with no money down. A VA Home Loan allows qualified veterans, service members, military families, and eligible surviving spouses to purchase a home with $0 down and no private mortgage insurance (PMI). With a $0 down VA Loan, the home can be valued up to $417,000, in most parts of the country. Areas with higher property values may have higher ceilings. VA Loan limits for all counties in Wyoming are $417,000 with the exception of Teton County, with a ceiling of $630,000. While most conventional mortgages require private mortgage insurance (PMI) if the borrower puts down less than 20%, VA Home Loans, with no money down, have no PMI requirement since the loans are backed by the federal government. This amounts to a significant savings, possibly up to a couple hundred dollars a month. VA Home Loans are provided by local lenders such as banks and mortgage brokers. VA guarantees a portion of the loan, enabling the lender to provide you with more favorable terms. VA Home Loans can be used only for the purchase of your primary residence. VA Home Loans are not eligible for the purchase of vacation or investment homes. According to data from the U.S. Dept. of Veterans Affairs, 1 in 3 veterans are not even aware of this significant home buying benefit. If you’re considering buying a home in Lincoln County, Sublette County, or Teton County, Wyoming, I can help you every step of the way, starting by helping you to put yourself in the position to take advantage the the most beneficial financing options for your individual needs. As always, I am happy to answer your questions and I look forward to hearing from you! 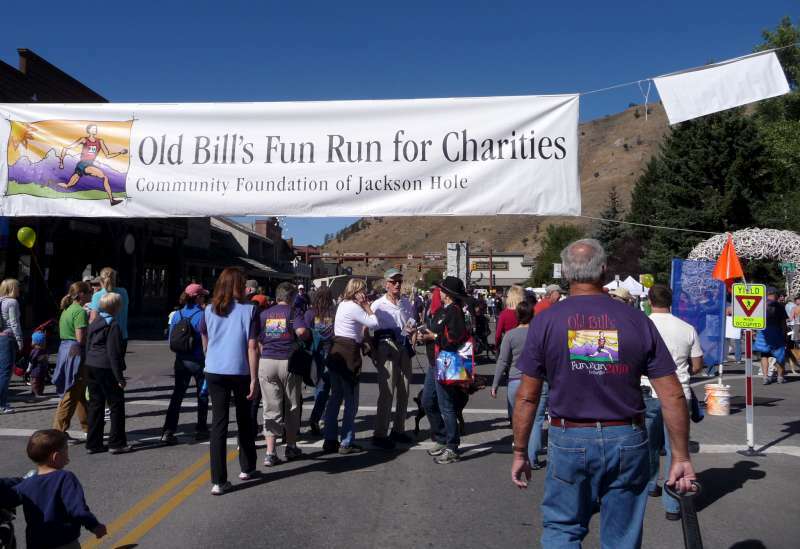 If Jackson Hole’s baby boomers are echoing national demographics, they are either already enjoying retirement or are preparing for it. But for soon-to-be seniors, that word retirement has taken on some new connotations. Today’s seniors may be headed to a retirement with some major differences. Semi-retired is the new retired. Instead of giving up on work completely, many retirement-age homeowners choose to start small home-based businesses to supplement their income (or follow up on their passions). The home office is also a fine command center for researching vacation ideas, running household affairs — or whipping up the next Great American Novel. Big windows and superior lighting not only showcase the Teton views and bring home a cheery look, but that light makes everything easier to see and navigate around. Accidental fall prevention may not be the top priority for a member of the 55-plus group who’s buying a home in Jackson, but if the health statistics are correct, it ought to be a consideration. Chances are increasingly good that a typical boomer will live a long time, but that also means arthritis and age will come into the picture, as well. Plan for the future by buying a single-level home with no stairways and save those knees for walking the dog and hiking in Grand Teton and Yellowstone Parks! 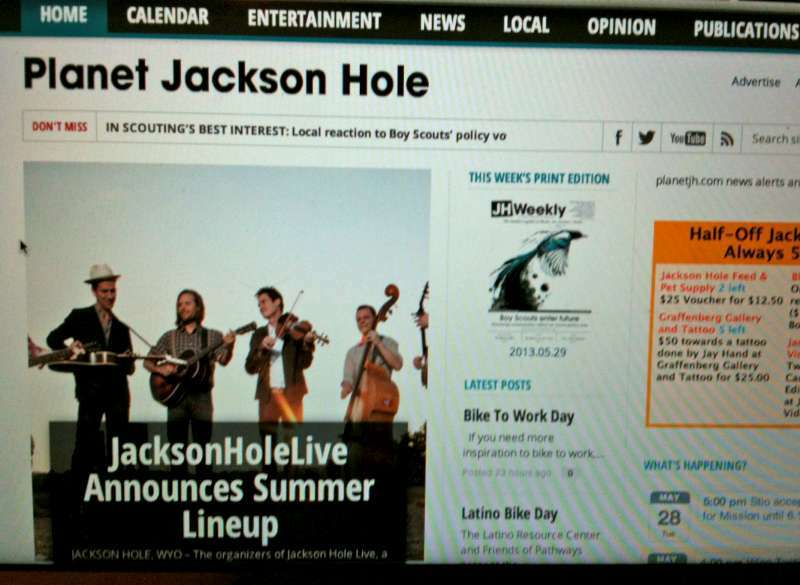 See all Jackson Hole single level homes for sale at this time. Future retirees have an increasingly sophisticated relationship with technology, so in addition to high-speed Internet access, remote-controlled lighting and alarm systems are becoming more commonplace. Jackson Hole home buyers are showing more demand for guest houses and mother-in-law apartments for aging parents, grown children living at home, and visiting guests. 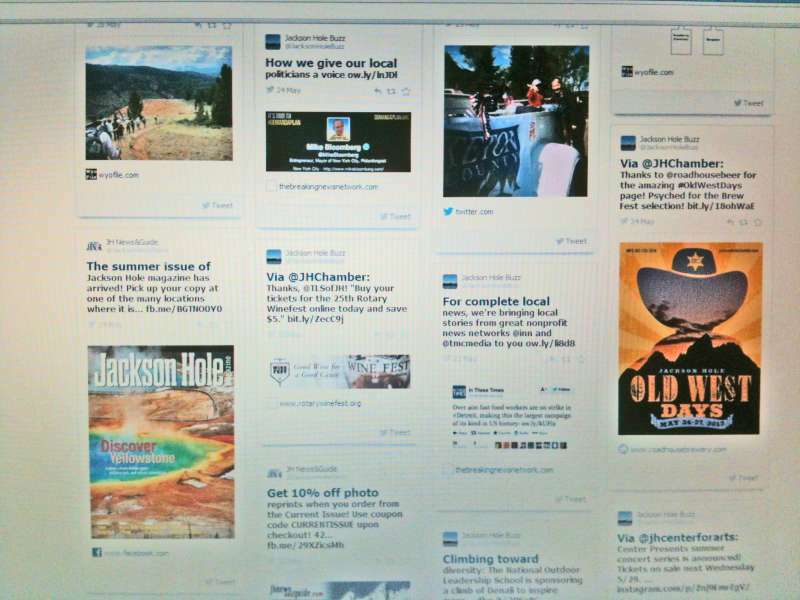 View currently listed Jackson Hole homes with a guest house or apartment. 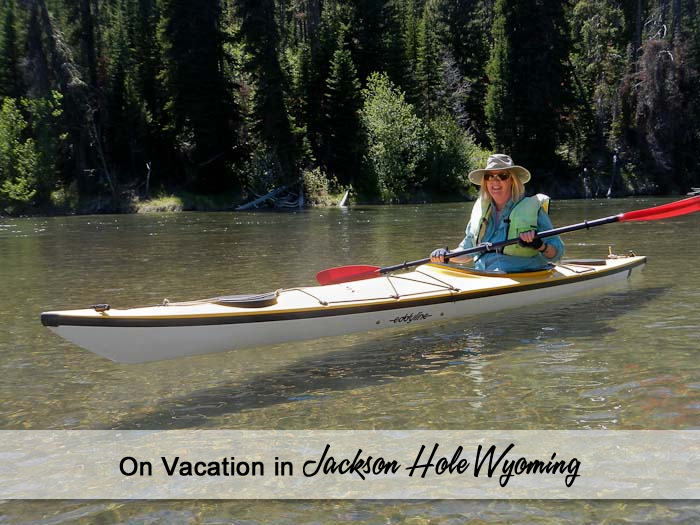 Whether or not you are approaching retirement, when you set about buying a home in Jackson Hole, it’s my job to help you find one that will fit your needs for the long term. Contact me today! What Are Home Prices Doing In Jackson Hole? 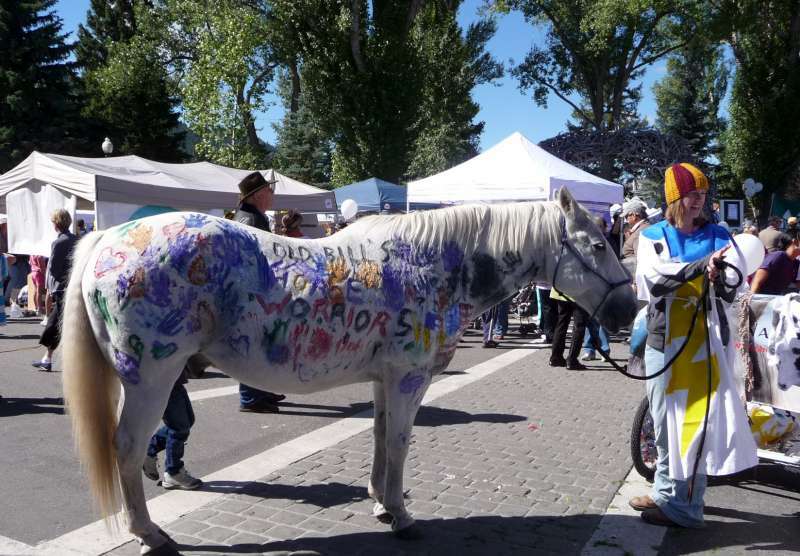 The future of real estate prices in Jackson Hole is always a matter of keen interest to area homeowners and investors. So it’s important when the latest national numbers in the Case-Shiller Index show that the rate of rise in real estate prices has begun to slow. Several people have asked me, lately, "What are real estate prices doing?". A year over year comparison of home sales for a few Jackson Hole neighborhoods, Jan 1 through Sept 30 2013 vs the same time in 2012 shows 10.8% to 11.5% appreciation in 2013. 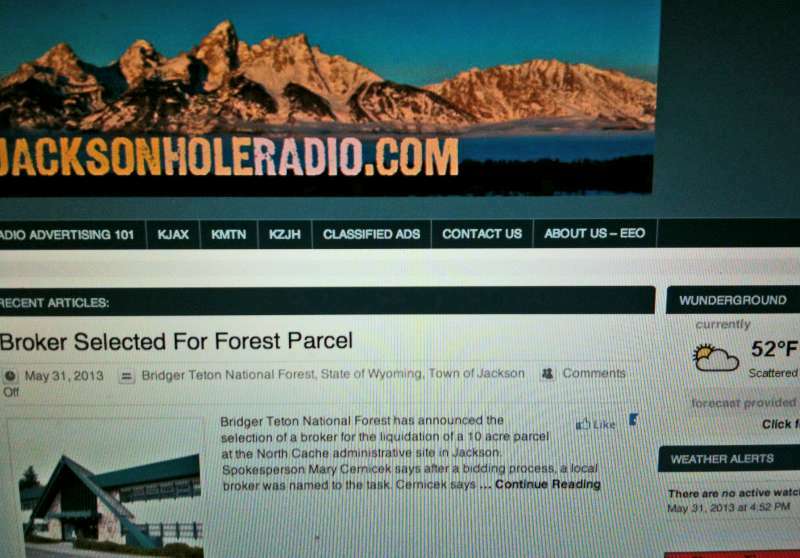 *All data is from the Teton MLS. Sales prices and data are reliable but not guaranteed. One more reason to add to your list of why Wyoming is an amazing state to live and do business in: the tax benefits. 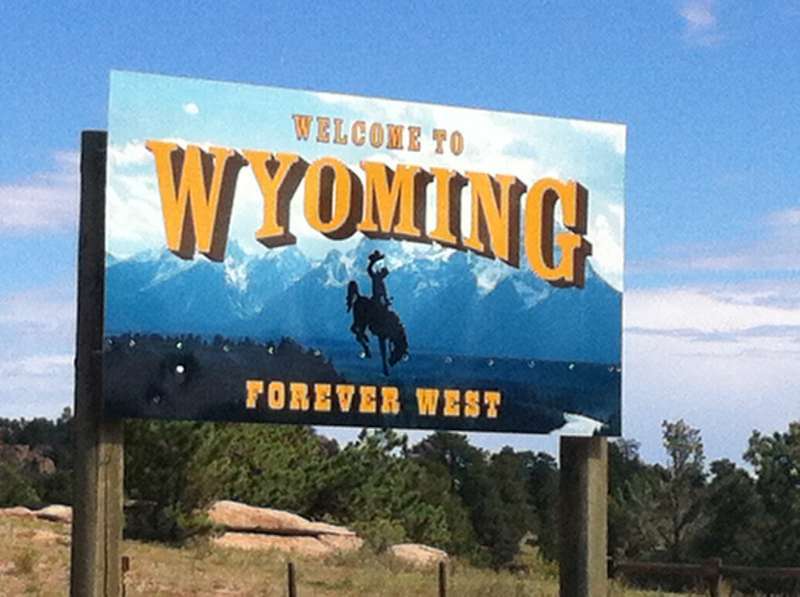 Wyoming has some of the lowest tax rates of any state in the country. With no income tax for corporations or individuals and low sales, property and employment tax rates, Wyoming comes in first place for a tax climate that favors both businesses and individuals. But it doesn’t stop with low tax rates; Wyoming has other enticing offers for businesses that have prompted many business owners and entrepreneurs to consider relocating. • The Community Development Block Program: Local Wyoming governments provide loans for job creation and new projects that benefit low and moderate income families through this federal grant. • Human Resources Consulting: Whether you’re just starting out or have been in business for years, the business council can help to reduce turnover and thereby increase productivity and profit, allowing your company to grow, by providing the resources and connections to improve your HR Department. • Trade Show Incentive Grant Program: Your business can receive assistance in financing the cost of attending trade shows, forums which benefit your business and promote Wyoming’s business climate. • Wyoming First Program: The business council provides support with promoting businesses that sell products made in Wyoming. • Workforce Training Grants and Programs: Grants are available for up to $4,000 per trainee for you to train newly hired or current employees. Programs are also available through the Wyoming Business Council in partnership with other organizations to deliver training for your workforce and supervisors or leaders. See what commercial opportunities are currently for sale or for lease in Teton County, Wyoming. Let me know if you have relocation and/or business questions, or if you would like to know what's available in other Wyoming counties. Grizzly Bear 610, one of Grand Teton National Park’s most famous grizzly bears, recently separated from her three male cubs. This separation is natural for grizzly bears, which are weaned around June of their third year. Young boars set out to stake out their own territory, while young sows may stay near their mother for another year and share her home territory. Grizzly 610 has been preparing them for life on their own by taking the cubs on big looping tours of the parks, and two days before they separated she took them on one last trip hunting for food. Grizzly 610’s mother, 399, did the same with her when she was a cub. 610 and her cubs have been spotted roaming apart from each other, but in the same area, since the split. In July of 2011, Grizzly photographers saw that the 2 grizzly bears, 610 and her mother 399, exchanged cubs, which had been tagged with different color ear tags and made the swap easily noticeable. The swap is a rare occurrence but most likely takes place when a disturbing incident, such as an encounter with another bear, scatters the cubs and another mother steps in to take care of them. It is believed that 399 had an altercation with a male grizzly and her daughter, 610, was able to better care for the cub because of her younger age. The bears are very comfortable in the area near the park roads, which allows tourists to see them and has made them so popular. Tourists and locals will continue to enjoy watching and keeping up with these beautiful bears. 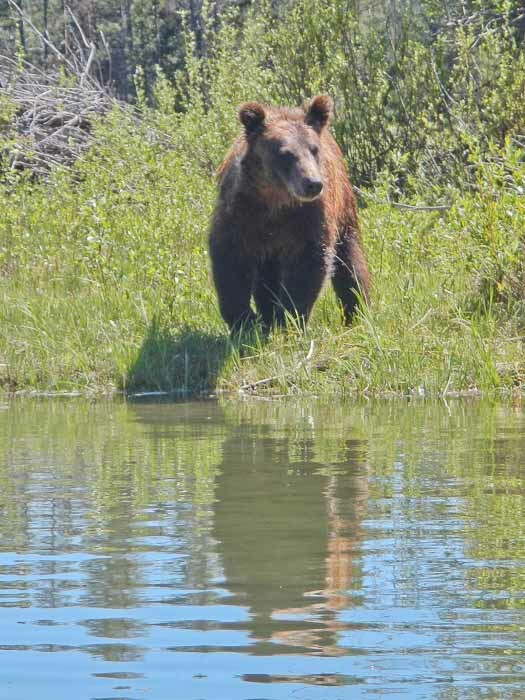 I was writing about Bear 610 and her cubs when clients told me about their bear encounter while kayaking in Grand Teton Park this week. Here's their story. On vacation in Jackson Hole this week. Spent an afternoon kayaking on the Snake River oxbows - calm water with wildlife sightings (moose, eagles, otters, pelicans and other waterfowl) frequent. This time, we had a surprise. 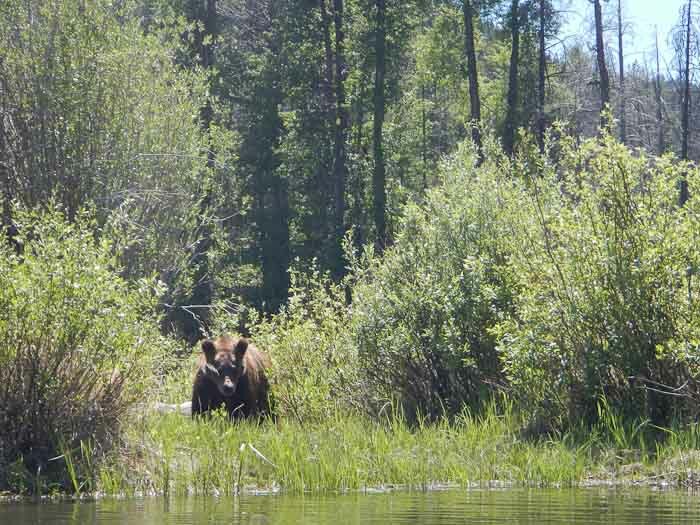 We were drifting through a slough 10 to 15 feet from the shorelines when Karen said she saw a black bear. I readied the camera and as I drifted past, the bear raised his head ... not a black bear but one of the grizzly adolescents that are in the area. I captured a few images as the bear came to the water's edge to check us out. When the bear splashed the water, I splashed the water too - with a few power strokes of the paddle to get clear.